For some people, serving lamb without mint jelly is an unforgivable sin. For others, simply the sight of mint jelly on a table is enough to send them running for the hills. It’s a fact of life that everybody’s tastebuds are different. So how do you ensure that you don’t alienate any of your guests with your flavour choices? If you’re serving multiple guests a delicious and beautifully cooked cut of lamb, you want them to enjoy every last bite. 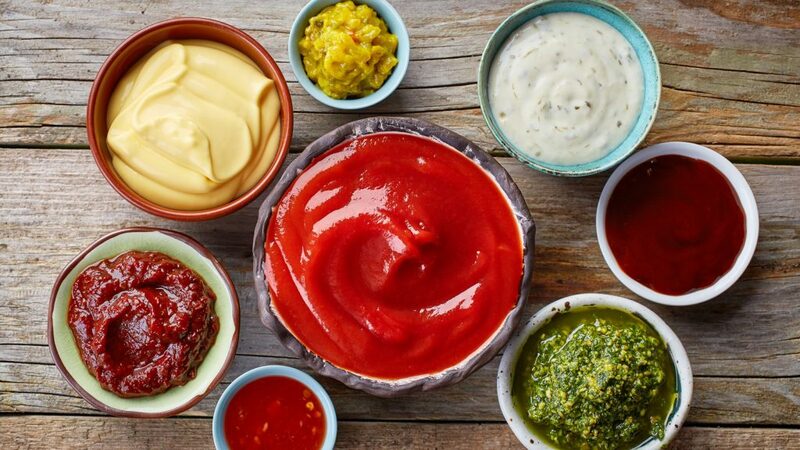 So rather than selecting a single sauce for lamb, why don’t you consider a homemade condiment buffet so your meal can revel in its full glory. 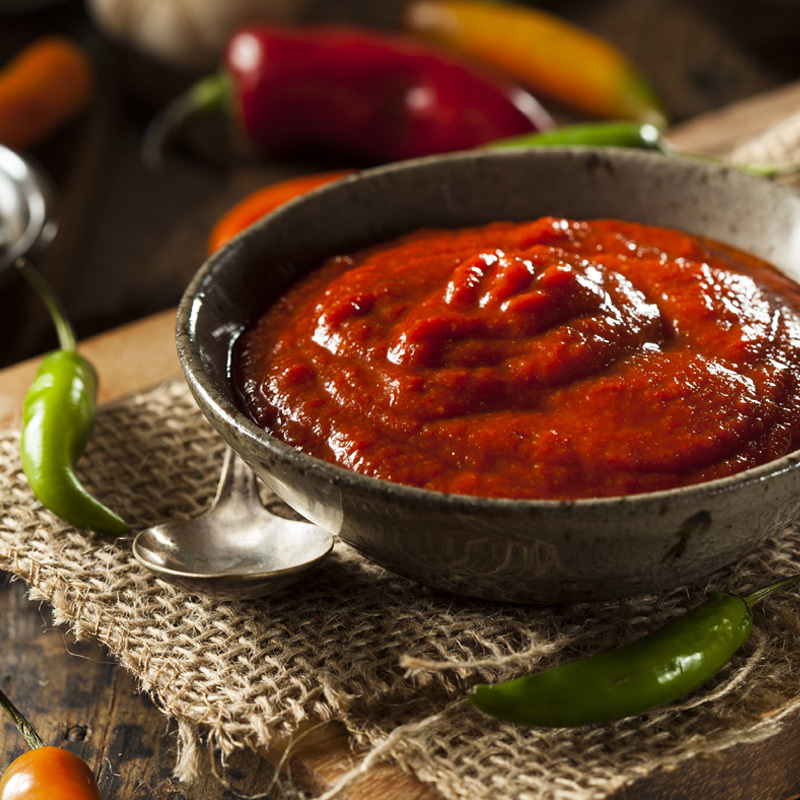 While some methods of preparation will naturally lend themselves to certain flavours, particularly if you’re using strong spices or herbs to flavour your cut before cooking, others can be complimented with a variety of sauces to bring out its natural flavours. Step away from the mint jelly with a refreshing mint yogurt, which pairs beautifully with spiced lamb meats as well as the lamb’s natural flavours. Combine Greek yogurt with finely chopped mint leaves, a teaspoon minced garlic and 1 tablespoon fresh lemon juice. Season with salt and pepper before serving. Make the most of the lamb’s natural juices by turning it into a flavour-packed gravy. Simply add 4 tablespoons plain flour and 3 cups of chicken stock to the drippings from your meat (add the stock slowly to properly combine), and stir over a medium heat on your cooktop. You can also sauté some mushrooms in the juices before adding the flour and stock for increased depth. This Italian condiment is most commonly used as a final flourish on rich dishes like Osso busco but adds a fresh note to your lamb dish. It’s simple to make – just finely chop a bunch of parsley, mixing in 1 minced clove of garlic and the zest of 1 lemons as you work your way through the parsley with a knife. While you can absolutely buy your chutney from the store if you’re a little bit strapped for time, making your own will allow you to customise the flavours to your liking. Try our recipe here. Pull out the food processor and make this garlic aioli, which goes especially well with any potatoes you’re serving. Get your food processor whirring and add 2 egg yolks, 2 garlic cloves and 1 teaspoon of salt. Slowly add 1 cup of olive oil in a thin stream until the mixture forms a thick mayonnaise. For a little bit of extra kick stir through some lemon juice and a teaspoon of mustard.